If you are visiting Quebec with young children you need to know about this place. 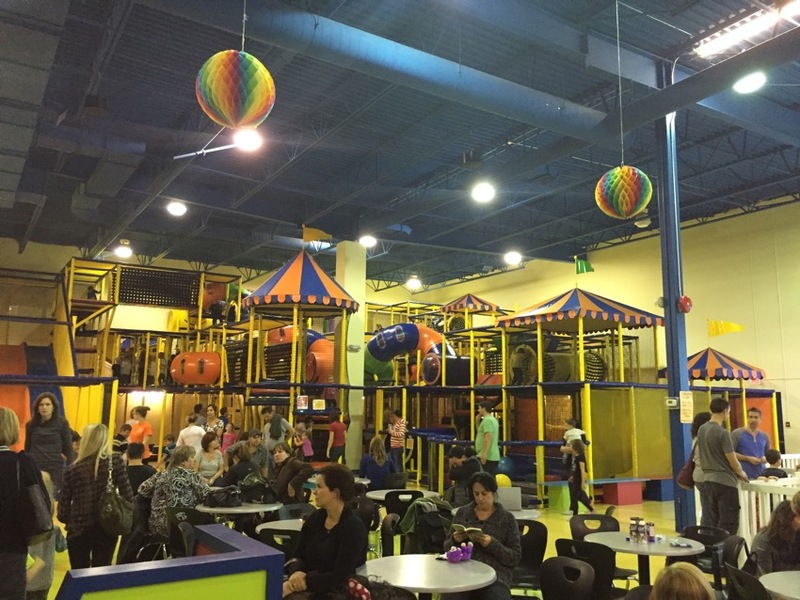 It is about a 20 minute drive from Old Quebec and it is where you want to bring your kids on a rainy or very cold day when you do not want to stay trapped in your hotel room. It’s mostly locals but perfect for the child who needs to run around and burn off some energy. Adults can hang out and drink relatively passable coffee while surfing the net or getting work done on their laptops- Recreofun offers free wifi. You might want to bring earplugs if you really need to focus. You pay one price for the day and can play all day. You can purchase food and snacks as well.